Medical equipment. Electronics are now more dense and consume less power than ever before, allowing new and exciting medical technologies to be tested. Most medical devices use high-density PCBs to create the smallest and most dense designs. This helps to alleviate some of the unique limitations involved in developing devices in the medical field due to the small size and light weight required. PCBs have varied from small devices such as pacemakers to larger devices such as x-ray devices or CAT scanners. Industrial machinery. 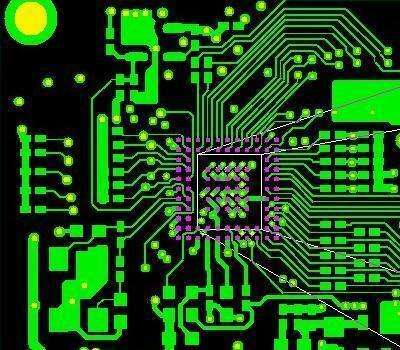 PCB is usually used in high-power industrial machinery. 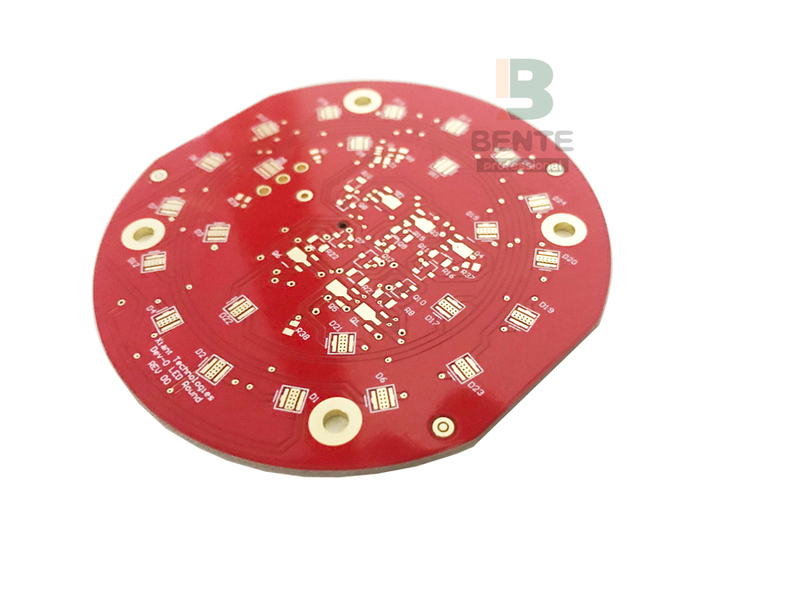 In the current one ounce of copper PCB does not meet the requirements of the place, you can use Thick Copper PCB. Examples of situations where thicker copper PCBs would be beneficial include motor controllers, high current battery chargers, and industrial load testers. Light. As their LED-based lighting solutions are popular for their low power consumption and high efficiency, the same is true for the aluminum-backed PCBs used to make them. These PCBs serve as heat sinks and allow higher levels of heat transfer than standard PCBs. These same aluminum backplanes form the basis for high-lumen LED applications and basic lighting solutions. Automotive and aerospace industries. Both the automotive and aerospace industries use flexible PCBs designed to withstand the high vibration environment common in both areas. They can also be very lightweight, depending on the size and design, which is necessary when manufacturing parts for the transportation industry. They are also able to meet the tight spaces that may exist in these applications, such as the inside of a dashboard or the dashboard.